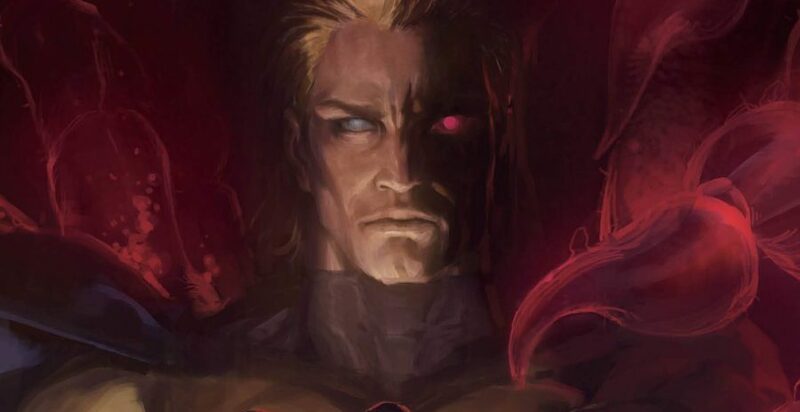 Marvel Comics Universe & Sentry #1 Spoilers: How Important Is The Sentry Family Of Sentry World In Keeping The Marvel Universe From Being Destroyed? 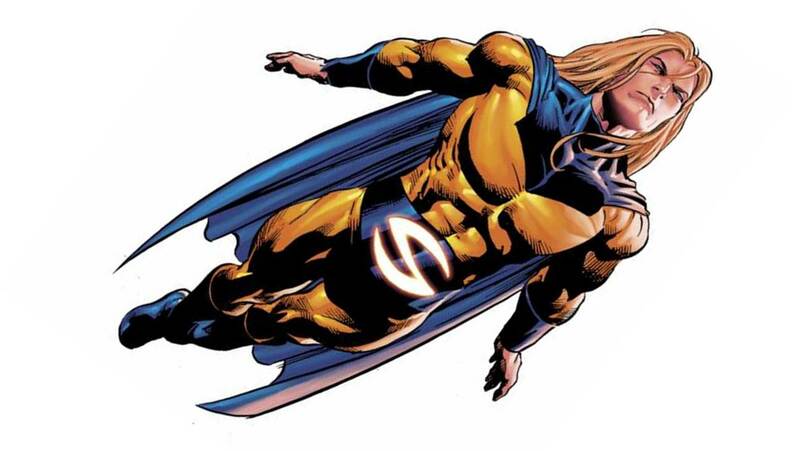 Sentry’s Fresh Start Begins! This is NOT a Superman tale! 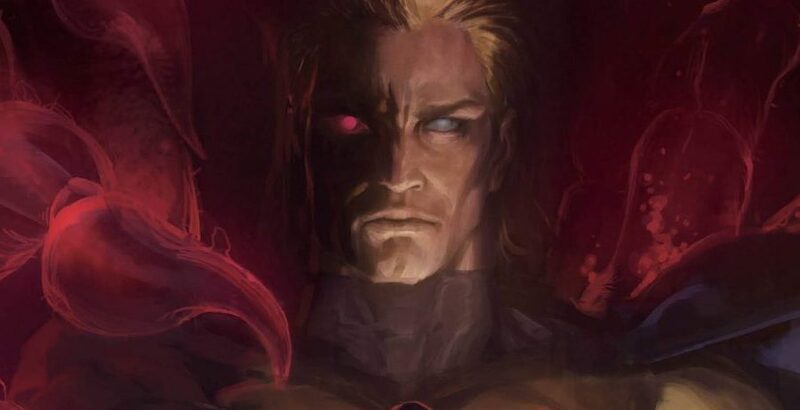 Marvel Comics Universe & September 2018 Solicitations Spoilers: The Sentry Must Team With Former Side-kick To Defeat Oldest Foe? 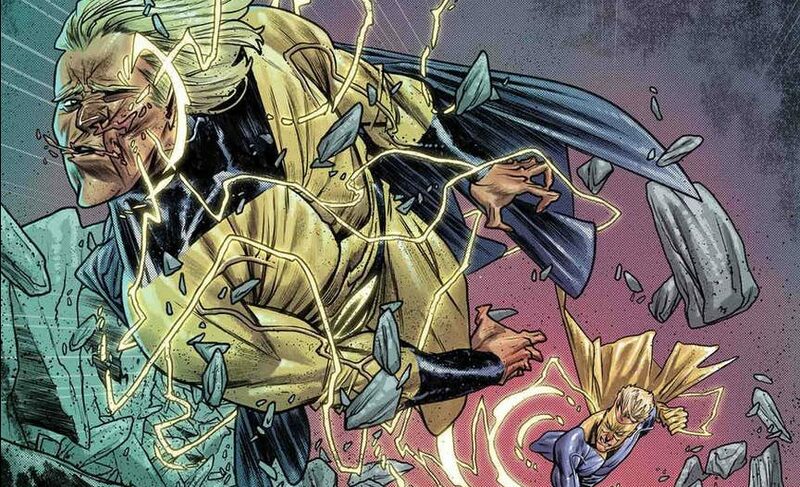 Marvel Comics & June 2018 Solicitations Spoilers: New Sentry Series Spins Out Of Doctor Strange For A Fresh Start! Does He Know Voyager? 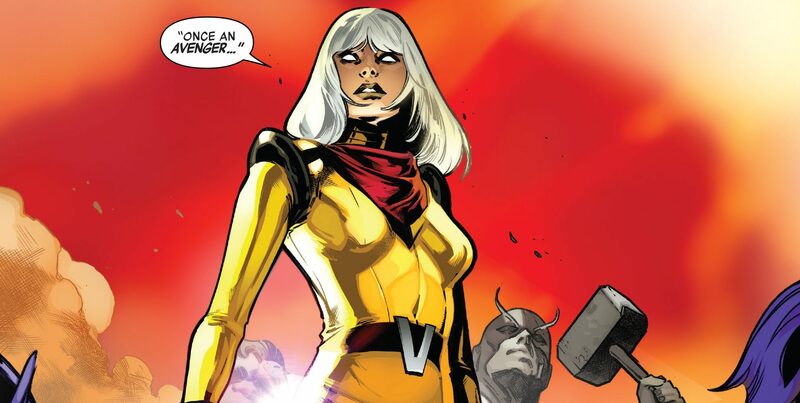 Marvel Comics Legacy & Avengers No Surrender Spoilers: Voyager, Doing Sentry Right & DC Comics’ Triumph?! 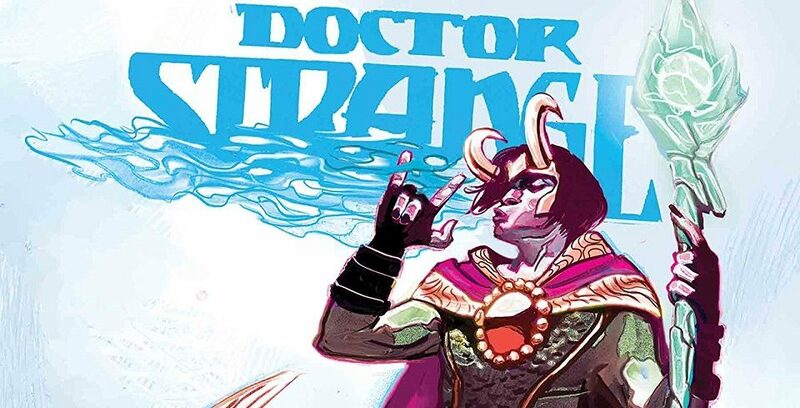 Marvel Comics Legacy & Doctor Strange #382 Spoilers: Former Avengers Heavyweight Is Back!